02 Broaden children’s minds, develop a sense of European and global citizenship and foster understanding for diverse culture. 03 Build long-term partnerships between people from different cultural backgrounds and countries inside and outside Europe. 04 Help build the scientific and technological capacity of developing countries. 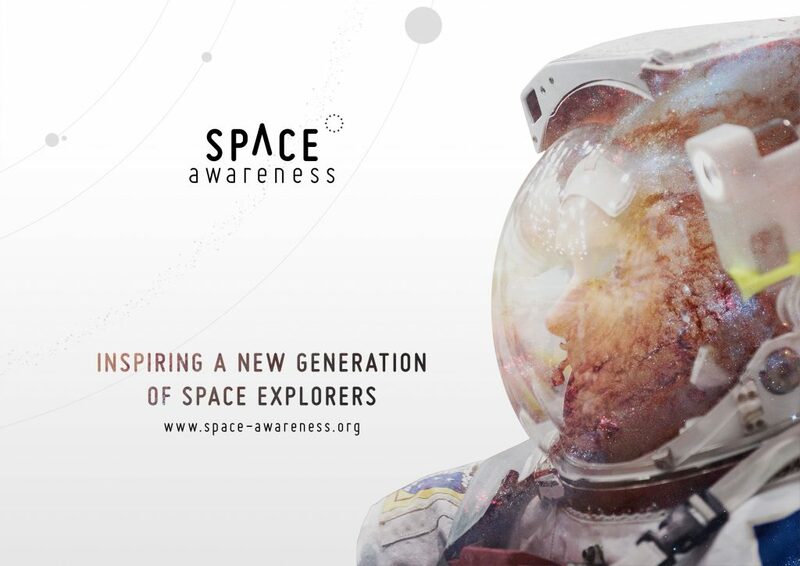 What will you find in Space Awareness? Our wonderful Universe considers the vastness and beauty of the Universe. The category relates to the knowledge and challenges of human space exploration. Our fragile planet deals with the major environmental challenges facing the world, the role that the study of other planets can play in understanding these global issues and the importance of Earth satellites in monitoring climate changes. Navigation through the ages traces the history of navigation, the fifteenth-century European explorers and their missions of global discovery, to the importance of Europe’s Galileo programme for the current needs of citizens. Islamic heritage: the journey of the ideas highlights the important contributions from Islamic scientists during the Middle Ages to our modern concepts of space and the Universe. It tells the story of a shared history based on tolerance and respect for other cultures.